Willie signed from Dunipace Juniors and first played for United as a trialist. He was signed immediately after and was an ever present in the side for the rest of season 1946-47. The arrival of Peter McKay meant that he found it harder to get into the side and had to be content with playing in the reserves and from time to time in the first team. In March 1948, he spent a short time on loan at Stirling Albion and a brief spell on loan at Alloa Athletic in March 1949. 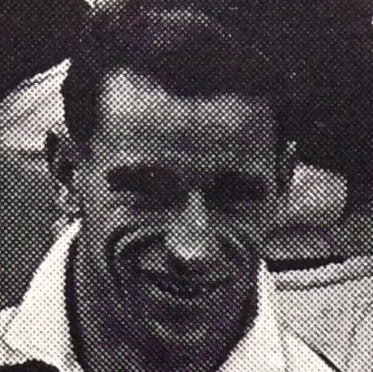 He left United in November 1950 to join Forfar Athletic.